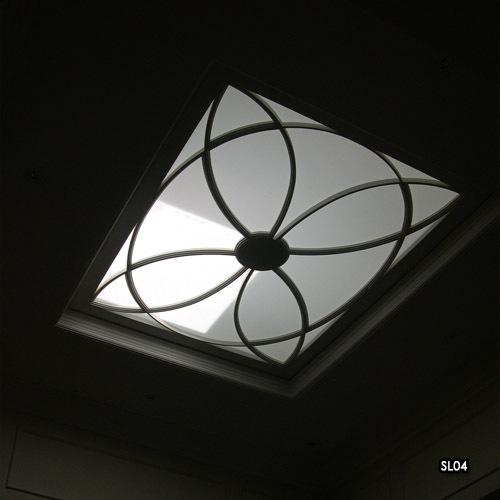 Nothing can surpass the beauty of natural light in your home. 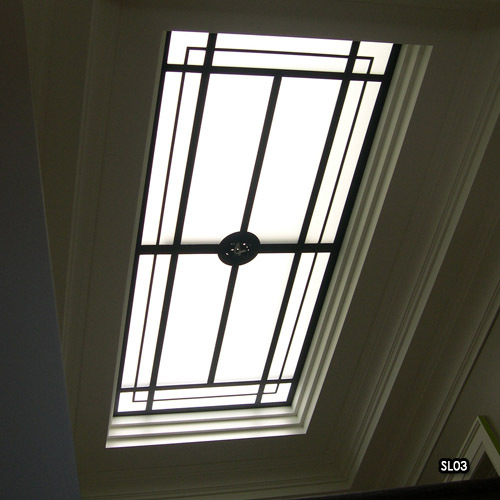 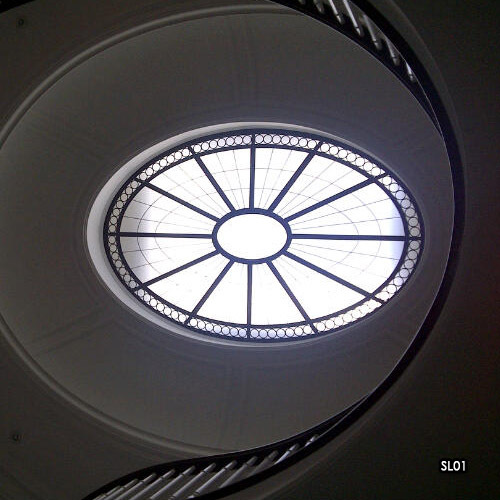 our interior skylight lens adds the design element to any open skylight without compromising the light it offers. 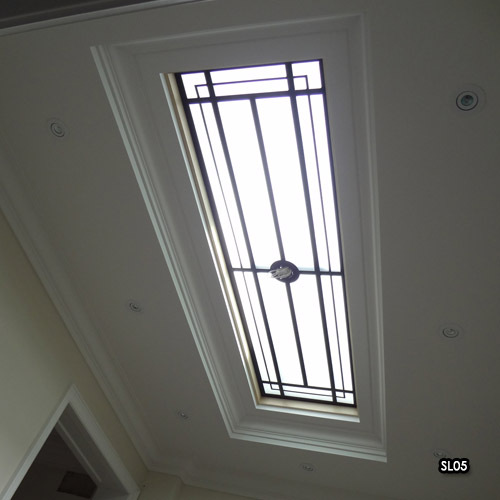 It will provide that traditional or contemporary flare to these open ceilings adding a unique design detail to your home. 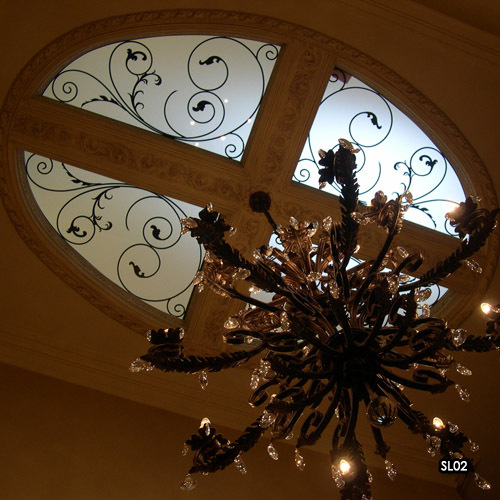 Each wrought iron ceiling lens is made to order with your specific design and structural elements in mind.